Project Management in Dubai with Majid Al Futtaim Group. 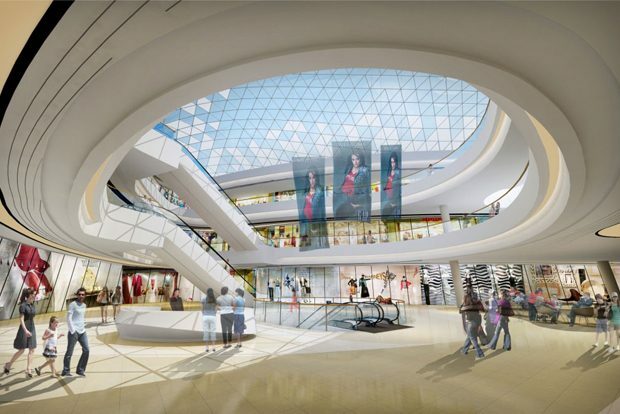 What does the future of shopping malls hold? How can you plan for all eventualities?